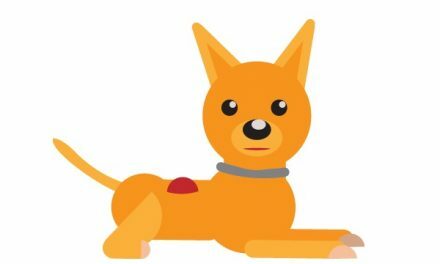 What can be found by using a Dog DNA Test? Over the last few years, we have seen development in biological sciences where the DNA of human beings have been used for different purposes. This has helped identify the relation of children to parents with paternal testing. DNA testing has also been used in forensic science to help with crime scene investigations. DNA research is not only restricted to humans. Recent developments have made it possible for a dog’s DNA to be tested as well, which can lead to numerous benefits. Dogs are also living beings just like humans. They have their own biological functions, so there is no reason for them not to have their own DNA module. DNA testing on dogs can also provide information about them to their owners. This information revolves around their genetic backgrounds, such as their breed, personality traits, and health. 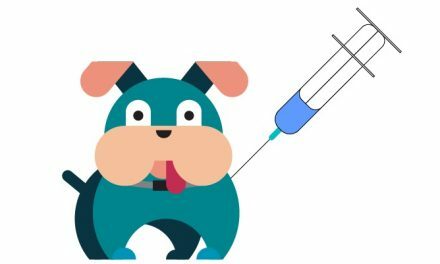 If you are a curious dog owner and want to know more about your pet, you can opt for DNA testing which can be performed easily. Here are some points which you should keep in mind when it comes to a dog’s DNA testing. DNA stands for deoxyribonucleic acid and has a double helix structure. It is contained in the body of a living animal, holding information relating to the development and growth of their biological system. 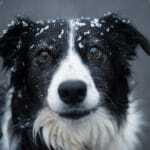 A dog’s DNA can help with determining the personality and genetic information about the animal. 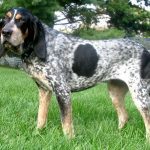 It holds the genetic code which gives a large amount of information about the dog’s breed. Pet owners usually end up wanting to test their dog’s DNA in order to find out more information about its breed, personality, and health. 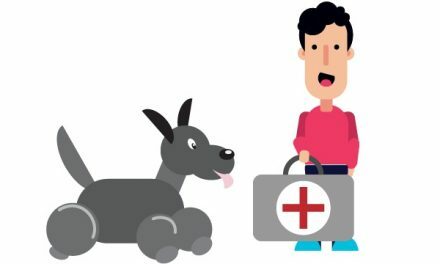 In order to start with this procedure, one should begin with consulting a veterinarian about the health of their dog. Once that is done, all you need is a simple DNA testing kit which you can use to collect your pet’s DNA sample. These kits can be found online, at pet stores or even in retail stores. There isn’t a specific skill you require to conduct a DNA test. It is as simple as swabbing the cheeks of one’s dog to collect a DNA sample. A test on your dog is completely painless and stress-free, and neither you nor the dog will have to worry about going through any trouble. If you want to identify the breed associated with your dog, you can simply buy a more detailed DNA kit which will help you do that. Most kits have a diversity of information when it comes to the breed of dogs. You can also take the DNA sample to a veterinarian who can help you identify the breed and personality of your dog. Why Opt for DNA Testing? There are numerous reasons as to why one would want to have their dog’s DNA tested, ranging from understanding its breed, personality, and health to factors like curiosity. DNA testing helps you understand your dog’s breed. You get to know if your dog belongs to one specific breed or comes from a mixture. This helps you identify with your dog better as well as understand its dietary needs and other behavioral aspects. It helps to know the lineage and biological functioning of your best friend. Analyzing your dog’s DNA gives you access to its exercise and nutrition requirement. This helps you figure out whether you are crossing the nutritional limits of your dog or are providing less food. Having an understanding of the required nutrition and exercise only makes your dog more comfortable and content. Dog DNA tests give one an idea about their dog’s behavior and temperament. 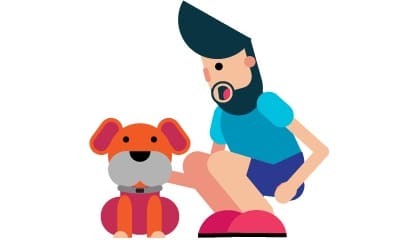 This provides the pet owner with an understanding as to what triggers their dog’s temper and what sort of behavior it may exhibit under certain circumstances. In shorts, it offers definite answers to unanswered questions that may exist. Just like humans, dogs tend to get sick as well. They may face biological disturbances in their system from time to time. The final component that relates to DNA testing has to do with the dog’s health. A DNA test gives information about the potential health issues that a dog may face. 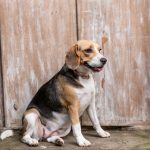 Understanding these circumstances allows one to take the problems to a veterinarian who can then help cure the dog or prevent these issues. How to Perform DNA Testing? With thanks to developments in technology, one can easily perform DNA testing on their dogs with products like the Wisdom Panel 3.0 DNA Testing Kit. This kit allows one to easily perform the test on their dog as well as interpret the results. With a low price and accurate result, the investment in the DNA testing kit is worth every penny. Thus, if you have questions and tend to be curious about your dog’s breed, health, and personality, read the Wisdom Panel 3.0 Kit review and find if it is the right tool for you. It may seem surprising that DNA testing has become so popular for a species like a dog. However, as dogs continue to become an integral part of certain households all over the world, people hold them close to heart and want to know them better. DNA testing can provide you with a way to understand your dog better and cater to its needs properly. You can find out information such as health issues, personality, breed, and nutrition. 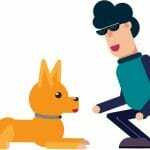 This enables a dog owner to connect with their dog more and understand its interests and behaviors. Furthermore, DNA testing for dogs is an easy process which can be performed by anyone without any issues.